Comforting cinta. Aww Duncan is so comforting :). HD Wallpaper and background images in the TDI's GwenxDuncan club tagged: gwen duncan love?? 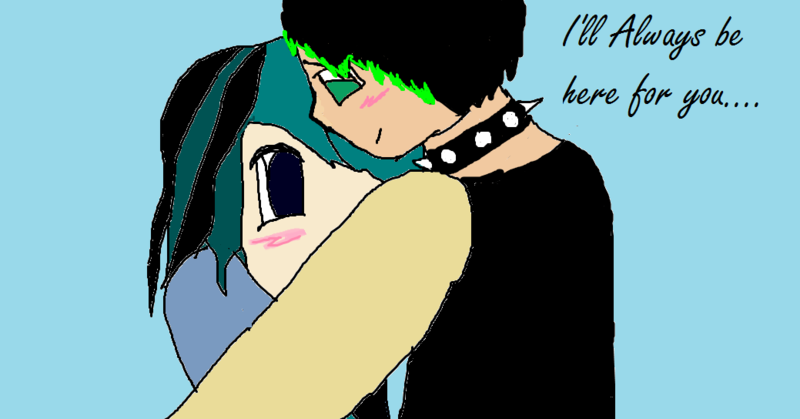 :') dxg<3 goth girl juvi boy. awww!! ^-^ i have a pic of them hugging under a willow tree that i'll post soon :3 luv this pic. ty for loving what i luv to do! oh and i cant wait 2see ur pic Gwuncanfan!